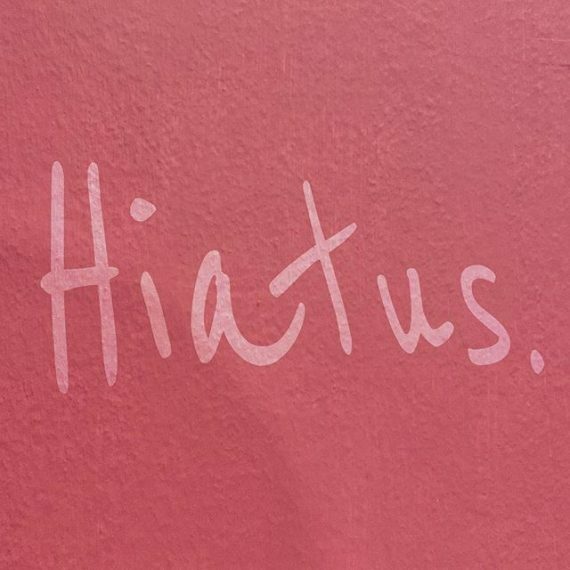 We’re going on a little hiatus. Some non-printing-based projects really need to be finished, so we won’t be back in the foundry until mid May 2019, at the earliest. Nick will still be replying to emails, he’ll still be able to supply things from stock (type, leads, brass & copper spacing etc) but he won’t be able to start any new castings until these projects are out of the way. Once he’s back in the saddle, there will be some exciting type on offer and, perhaps, a working online shop with prints, music, type and spacing available. In the meantime, please feel free to email with enquiries, as we can still prepare your jobs for the return to the foundry.